Michel Germain is a Canadian fashion designer. Michel Germain launched fragrance in 1994. they were made in collaboration with perfumers Clement Gavarry and Sophia Grojsman. We have various popular scents by Michel Germain in our fragrance collection. some best sellers are Sexual, Sexual Femme, Noir, Sugar, Sexual secret etc. Add the exotic and sexual collection of Michel Germain fragrances in your wardrobe. perfect aroma for special occasions like dates etc. 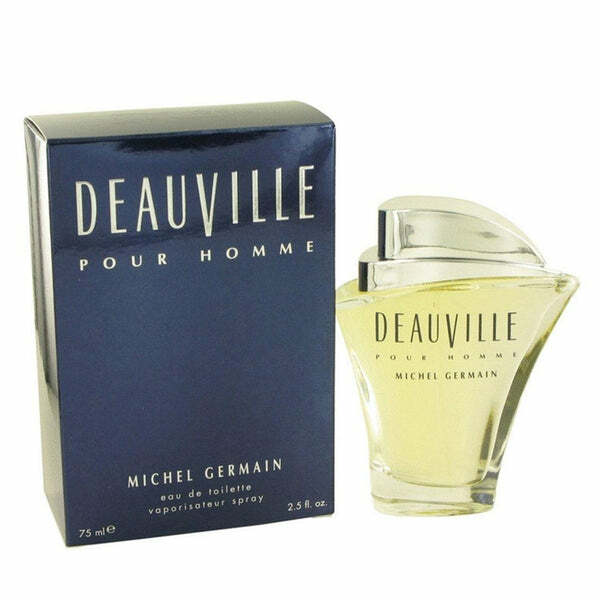 Get the best deals at perfumeonline.ca on your favorite Michel Germain scents. 100% authentic products.